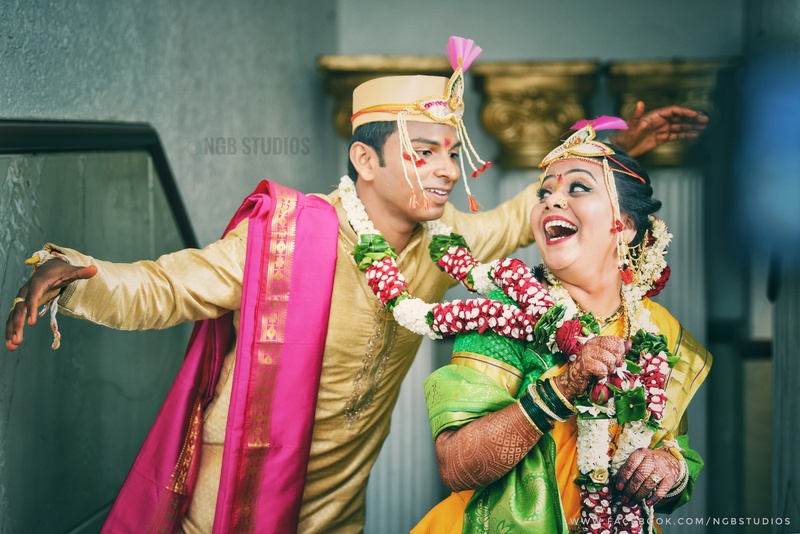 NGB Studios, Mumbai was founded in 2017 with the intention of documenting perfect moments, real emotions, and raw beauty, as professional wedding photographers. They are constantly watching and waiting for unique opportunities to record the spirit of the day. 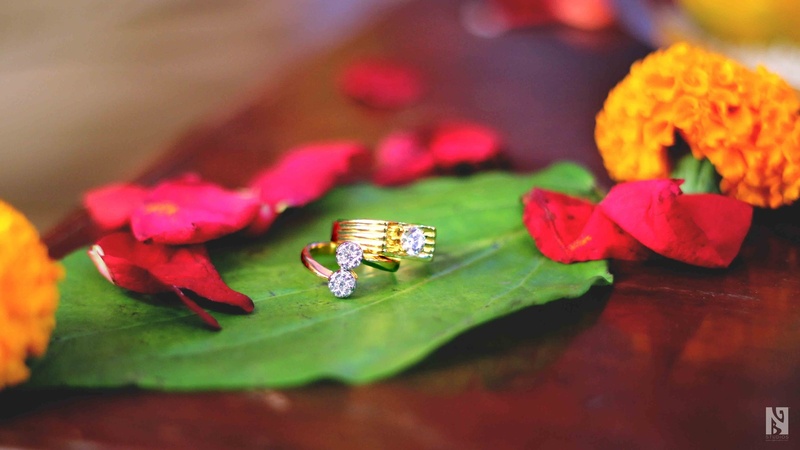 Whichever type of wedding you desire, NGB Studios is there to capture the magic. As an experienced wedding photography company, they have photographed a wide variety of events, all in search of that special moment. 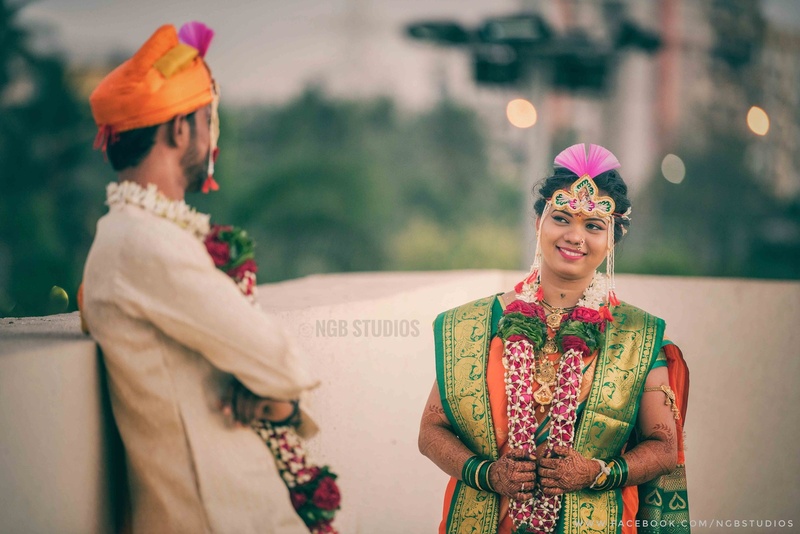 NGB Studios, Mumbai will be illustrating your love story through premium quality lenses, providing you with a collection of images that look and feel as authentic as your love. 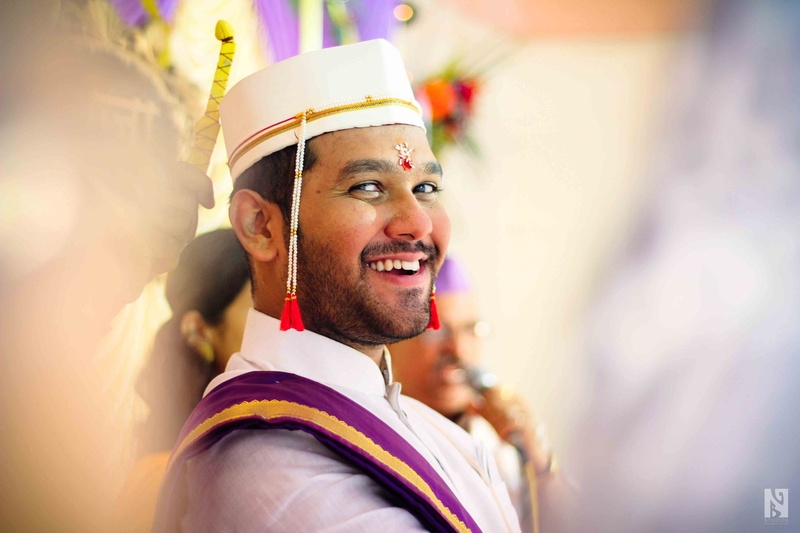 NGB Studios is a Wedding Photographer based out of Kamothe, Mumbai . NGB Studios's telephone number is 76-66-77-88-99, NGB Studios website address is https://www.ngbstudios.com/, Facebook page is NGB Studios and address is 401, Riddhi Siddhi Srushti, Plot 29, Sector 34 Seaface, Sector 35,. 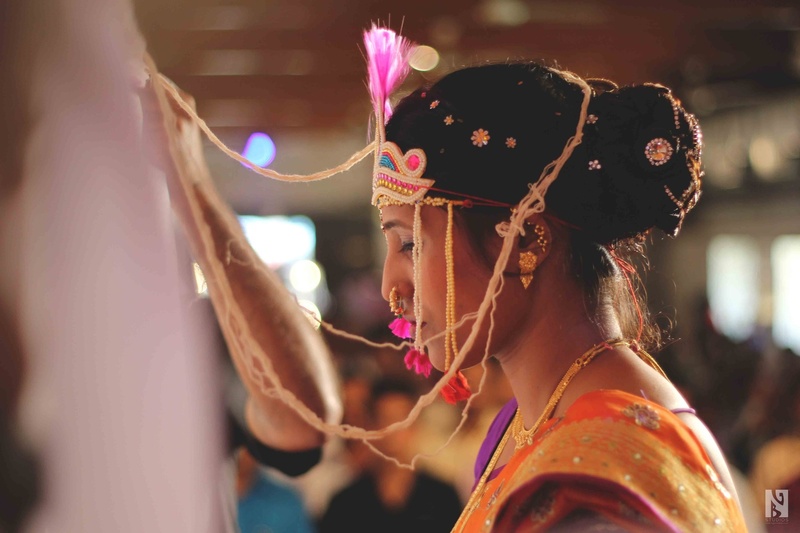 In terms of pricing NGB Studios offers various packages starting at Rs 10000/-. 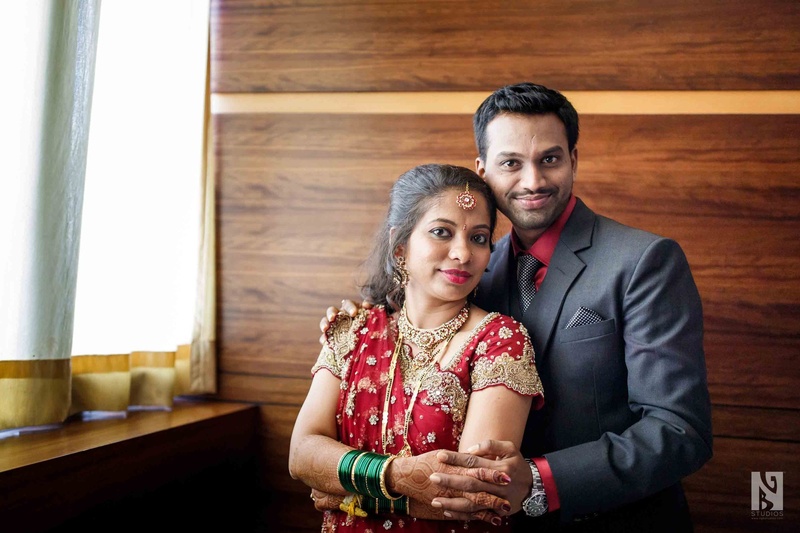 There are 8 albums here at Weddingz -- suggest you have a look. Call weddingz.in to book NGB Studios at guaranteed prices and with peace of mind.